Cork manufacturer Amorim has got together with O-I, the world’s biggest glass company, to create what they call ‘a new generation’ of stoppers. 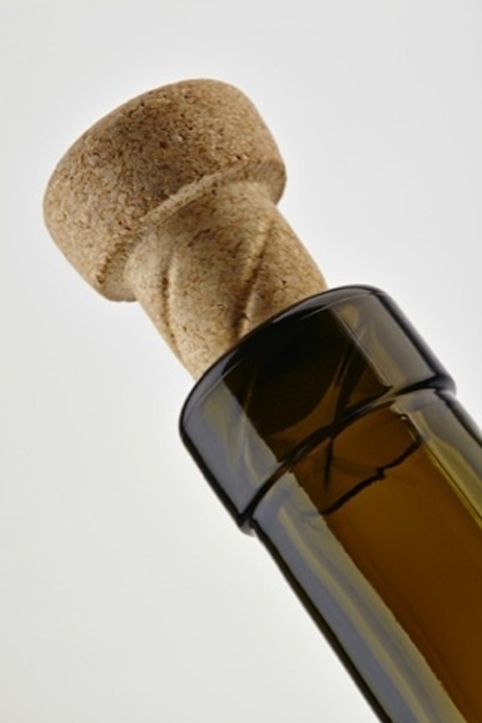 Helix is a grooved agglomerated cork stopper, which fits into specially-cast bottle with a matching thread in is neck. ‘It offers user-friendly “twist and pour – twist and close” opening and resealing, alongside all the premium image and proven performance of natural cork and glass,’ the companies say. The new bottles are made by Ohio-based O-I, which operates 79 plants in 21 countries, including in every major wine-producing region. It has evolved ‘in tandem’ with the wine industry, it says. French wine in a can? Making its debut at the prestigious Vinexpo beginning Sunday in Bordeaux: French wine in a can! 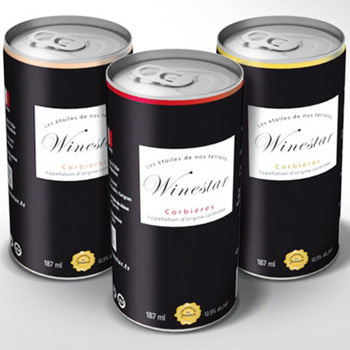 Will Winestar’s single-serving cans create a riot in the hallowed halls of the international wine and spirits fair? Maybe not. The first series hails from Château de L’Ille from the Corbières appellation in the Languedoc region of southern France. The white is a blend of the local Rolle (Vermentino) grape, vintage 2011. The rosé is Syrah and Grenache, vintage 2012. And the red is a blend of Syrah, Mourvèdre and Grenache from the 2011 vintage. The cans sell for about $3.30 to $4. Segal says he got the idea when he was traveling in Asia and saw that Australia was selling quality wine there in cans. Why couldn’t that work just as well with French wines? He realizes that the French have a very strong tradition with the bottle and doesn’t expect the can to be adopted immediately in France. “Most export markets, though, have already accepted the screw cap and synthetic cork, so it’s not such a big leap,” Segal said. I saw a he-said, he-said argument about sexism in wine media this week and it got me to thinking about the state of sexism in the wine industry. About 20 years ago, the wine industry was male-dominated at every level. Today, women winemakers are common, and some wineries have advertised specifically looking a woman to take the post. Women general managers are more rare, but they exist. Women sommeliers were rare as recently as 10 years ago, but don’t seem so anymore. One place I don’t see a lot of women is in wholesaling, which is the most consistently profitable occupation. Winemaking is an 8,000-year-old tradition, and the first wines tasted … well, terrible. People added ash, resin and even lead to “enhance” the flavor . Luckily, most wines today are pretty darn tasty on their own, thanks to modern fermentation techniques and innovations in packaging that help your wine stay fresher longer, and you certainly don’t have to worry that a wine-maker used lead to improve his product’s flavor! We’ve also seen a big shift in where we produce wine. Once considered a hoity-toity European beverage, wine is made and drunk all over the world, and you’re as likely to find a decent glass of red at your neighborhood pizza joint as at a fancy French restaurant. 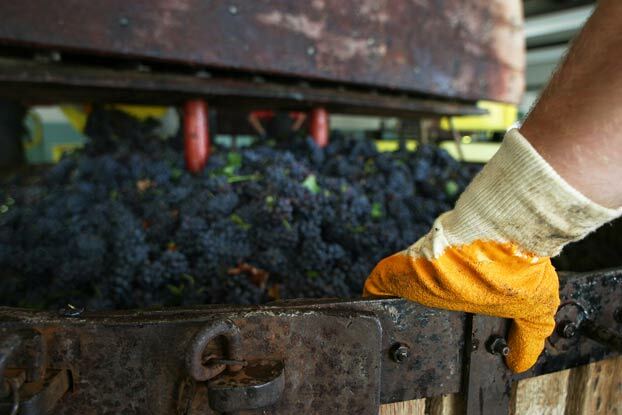 Winemakers have also gotten more conscious of their environmental impacts. Since a good wine starts with the grape, and good grapes start with good soil, the wine industry has stayed on the cutting edge of sustainable agriculture. Any vintner worth his salt knows that protecting the environment is more than just good for the planet — it’s good for his wines. With such a long history, there have been lots of innovations through the centuries, from how winemakers grow grapes to how they market those bottles. Let’s look at 10 of them. As the Chinese economy slows, new figures confirm that Chinese consumers are seeking out less expensive wine brands. Analysts Wine Intelligence found that in the first quarter of this year, 60% of consumers between the ages of 18 and 50 spent less than CNY200 (€25) on imported wine. €25 is generally recognised as entry-level wine in China. An earlier survey in January this year had found that fear of buying a fake wine was the biggest barrier to entry for imported wines, with 44% of respondents saying it put them off buying. ‘There is a growing trend for drinking wine for pleasure rather than serving it at banquets or giving it as gifts,’ Maria Troein, China manager for Wine Intelligence told China Daily. 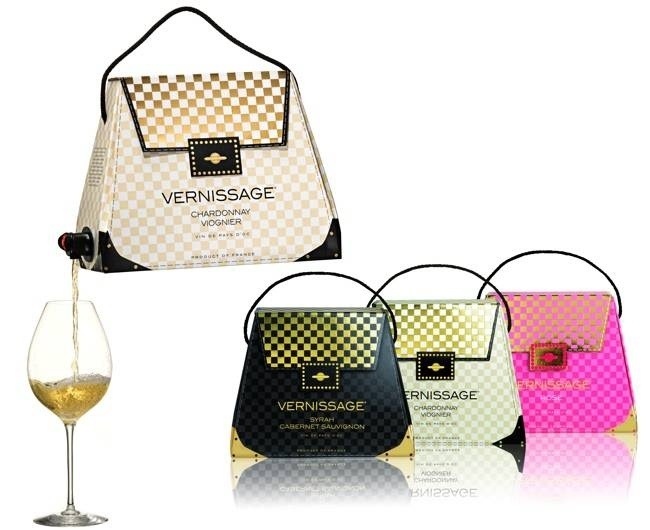 Swedish company Vernissage has started selling its boxed wines shaped to look like designer handbags in the UK due to unprecedented consumer demand. Keen to appeal to fashion savvy consumers, last year Vernissage released the chic trio in the US and a number of European countries, overlooking the UK. But due to repeated requests from British consumers, the wines are now available to buy in the UK through The Exceptional Wine Company. Created by Stockholm-based graphic designer Sofia Blomberg, the “Bag-in-Bag” wines are made at the Nordic Sea Winery in Sweden run by Takis Soldatos. The drinks business has compiled a list of the current top 10 Champagne brands by global volume sales. While there are few dramatic changes to this year’s rankings – the slide by Piper Heidsieck was widely forecasted as a result of the brand’s recent repositioning – what does stand out is the decline in sales seen by so many of these major players in the Champagne category. For many consumers, especially in more traditional markets, Champagne stands firm as the ultimate celebratory drink. However, this slide in sales appears to be the result of two aligning forces: ongoing economic difficulties in some of the category’s biggest markets and the growing competition Champagne faces from an increasingly ambitious sparkling wine market. Read on to find out which brands are dominating today’s Champagne market. American actors Brad Pitt and Angelina Jolie have made their inaugural wine – Miraval Rose 2012 – available for sale in the UK at wine and spirits merchant, Berry Bros & Rudd. Miraval Rose is the first vintage from the actors’ project and is made in partnership with the Perrin family of Chateau de Beaucastel at Château Miraval in France, which was purchased by the couple for around €40m. Earlier in March 2013, 6,000 bottles of the wine were sold within five hours of going on sale online. The couple have now released 10,000 bottles of Miraval Rose 2012 for sale in the UK. Each bottle bears a black, white and gold circular label featuring the salmon pink color of Provencal rose on show. New research suggests that market leaders in the alcohol industry are being left behind in social video marketing because “they are not optimising their content for social web”. Video technology company Unruly, has published a report called “Untapped Potential: The State of Sharing in the Alcohol Sector”, which found that despite enjoying significant growth in the last quarter, a staggering 97% of the alcohol sector’s video shares came from just four adverts. The four ads, which came from Budweiser, Carlsberg, Heineken and little-known Russian-Austrian vodka brand, Neft, represent less than 1% of the alcohol adverts released in 2013. The report also suggests that market leaders such as Diageo and SAB Miller are lagging behind in social video sharing, while wine brands have remained the slowest to embrace social video, attracting less than 1% of the sharing activity during the final quarter of 2012 and the first of 2013. This trend was also noticeable earlier this year, when db revealed the Top 10 brands ruling social media. Ian Forrester, Unruly’s insight director, said: “The research found that some of the big alcohol brands – and subsectors – are vastly underperforming in social video. “For wine and spirit brands, the opportunity to increase brand awareness and sales conversion rates through social video is huge, as there has been very little mass movement from these brands in creating shareable video content. The report also highlighted the impact of spirits brands on beer brands, which historically dominate alcohol advertising. Beer brands’ share of voice dropped from 97% in the fourth quarter of 2012 to 75% in the first quarter of 2013. The report also published details of the most shared alcohol videos of all time, and you can click through the following pages to find out which these videos were. The origin of French wine. Dom Pérignon, Pétrus, Domaine de la Romanée-Conti—the roots of these iconic wines and all of French wine culture may lie in a simple stone press, according to new scientific research. Uncovered in the Mediterranean town of Lattes, just south of Montpelier, the roughly 2,400-year-old artifact was originally identified by archaeologists as an olive-oil press. But a new round of chemical and archaeological analysis now identifies the press as the earliest evidence of wine production in France. 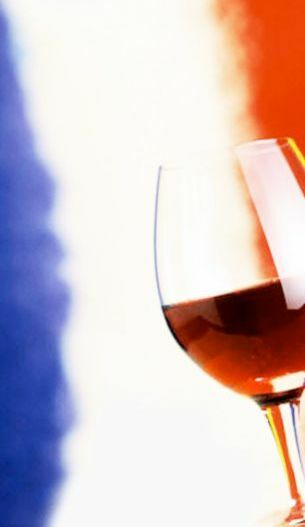 The analysis, headed by Patrick McGovern, the scientific director of the Biomolecular Archaeology Laboratory at the University of Pennsylvania Museum of Archaeology and Anthropology, and reported in the current issue of the Proceedings of the National Academy of Sciences, uses an array of evidence to not only hypothesize when the French started making wine, but who originally taught them how to do it.